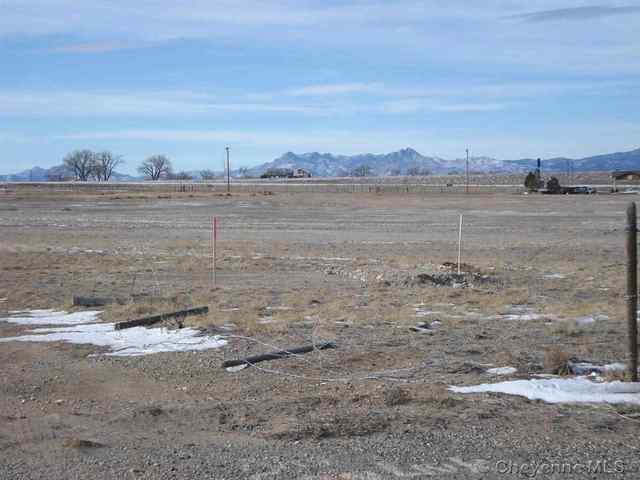 14.35 acres within the Wheatland city limits. Awesome development potential. Located close to schools and ball fields. City sewer and water are available. 30x40 metal shop with 200 amp. service. Outstanding view of the mountains. Wake up every morning to spectacular views of the Cooney Mountains. Ranch style home with 5 bedrooms and 2 baths. The kitchen has plenty of cabinets and is open to the dining area and living room. Large master bedroom with a private bath. Additional room in the basement for a family room or office. There is an attached 2 car garage with 2 metal shops with plenty of room for all your toys or tools. Located on 10 acres with WID rights. You will fall in love with this Modern Farmhouse. The front room has wood floors and formal dining and sitting areas. The kitchen has a one of a kind island perfect for breakfast, doing homework and family dinner. There are 4 bedrooms and 2 baths. The family room has a wet bar with plenty of space for toys and a pool table. There is almost 2 acres which has a 2 car garage, chicken house and outbuildings. The 30x80 shop is every guys dream. It is insulated and heated. Let's look now!!! Scenic and serene. This 5 acres nestled among the trees with beautiful views is a wonderful place to call home. Home has 2 bedrooms with large living room and dining room. Low exterior maintenance with metal siding. The shop is insulated, heated, and has water. There are open face sheds for your horses. Grab your glass of ice tea and relax watching the sunset on the front porch. This large open raised ranch home sits on one fully fenced acre. It is freshly painted, has new flooring, some new windows, a new roof and is ready for a new family. Features include 4 bedrooms plus an office/spare room, two baths, two fireplaces and a two-car garage. There is plenty of room for all your family gatherings, let's go take a look. Well maintained ranch-style 4-bedroom, 2 bathroom home on a quiet street with lots of storage, new flooring and new kitchen countertops! This home sits on a double lot and has a 2 car attached garage, large shop with heated workshop and fenced yard. Let's take a look today! Spacious 4-plex makes a great investment opportunity. Each unit has 2 bedrooms and 1 bathroom and there is a shared coin-operated laundry facility. Well maintained building with a metal roof, off street parking and a sprinkler system. Give us a call to set up your private showing!